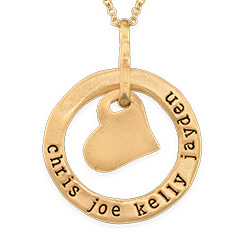 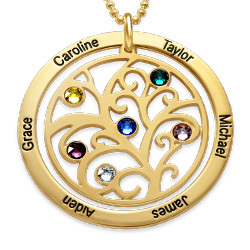 Treat yourself to the Infinity Necklace with Birthstones in Gold Plating as a way to celebrate your unending love for your children or your relationship with your significant other. 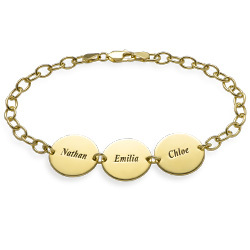 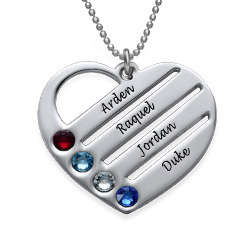 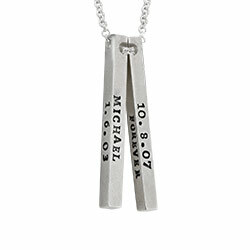 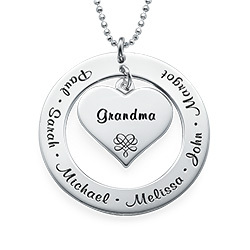 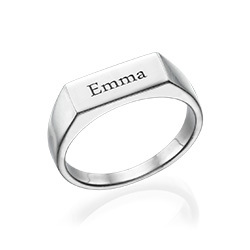 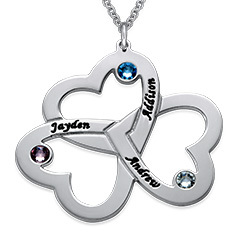 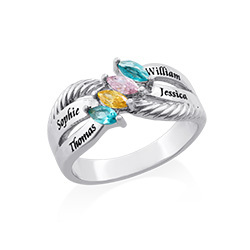 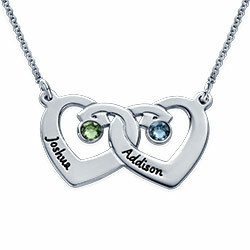 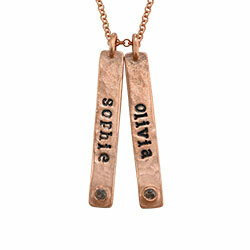 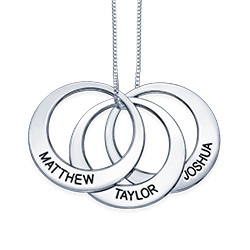 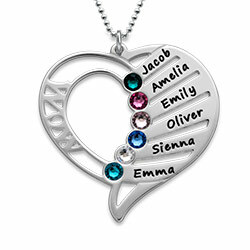 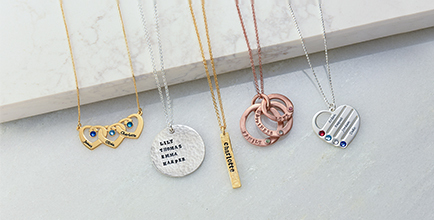 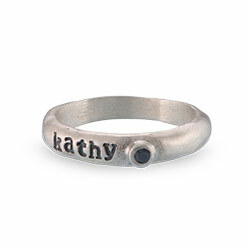 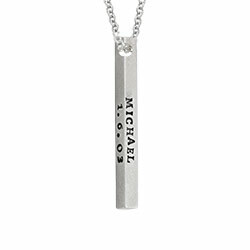 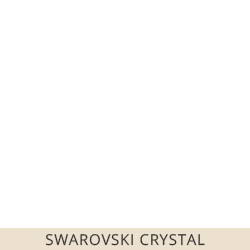 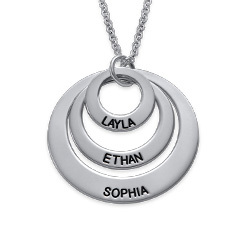 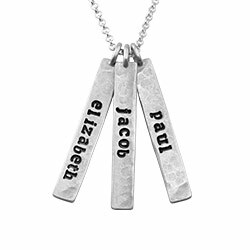 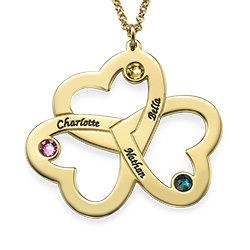 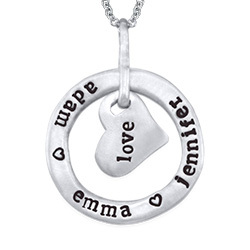 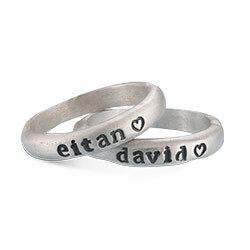 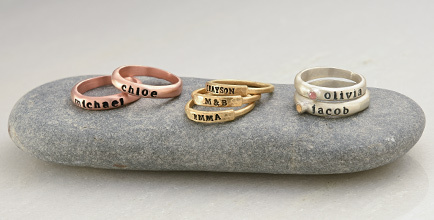 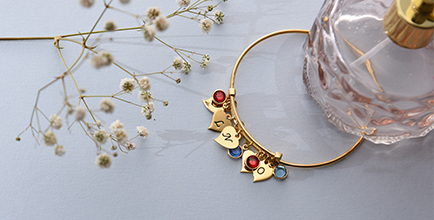 You can include up to two names on the infinity charm and add a little extra twinkle by including two Swarovski birthstones. 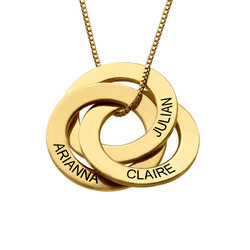 The infinity necklace comes with a sterling silver gold plated cable chain to complete the look. 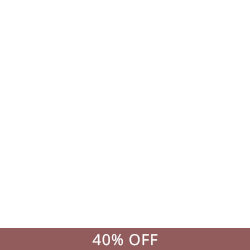 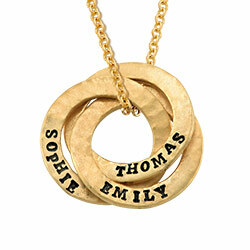 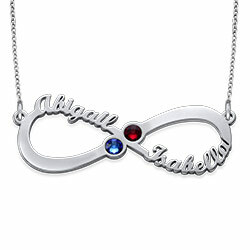 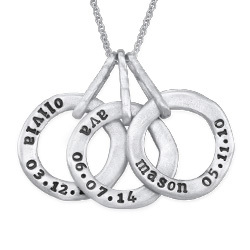 This Infinity Necklace makes a stellar gift for the special lady in your life.